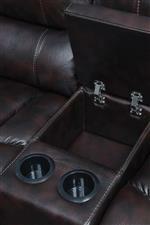 Create the ultimate family room or entertainment space with the Willemse motion seating group. 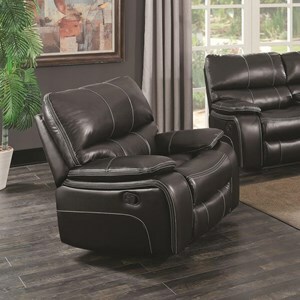 Plush pillow arms, cushioned lumbar back and neck support, and pad-over-chaise bucket style seating promise comfort from head to toe. 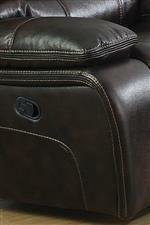 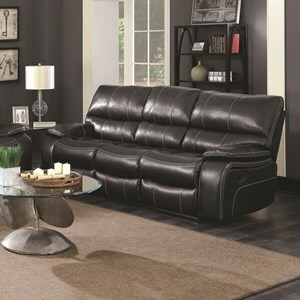 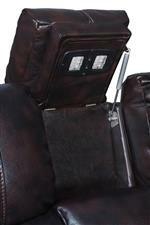 A sleek leatherette covers each piece, a breathable faux leather that is easy to clean and great for families. 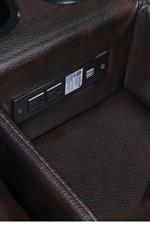 Comfortable and functional, select pieces feature smart additions like cup holders, storage consoles, wire management, and even LED lighting. 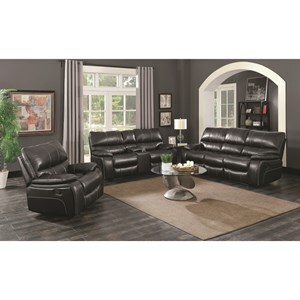 Complete any entertainment space with this motion collection's casual style, amazing comfort, and smart features. 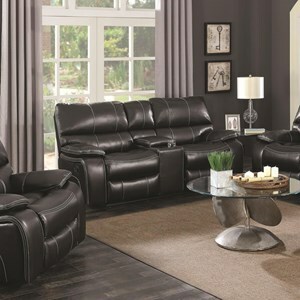 Browse other items in the Willemse collection from Value City Furniture in the New Jersey, NJ, Staten Island, Hoboken area.